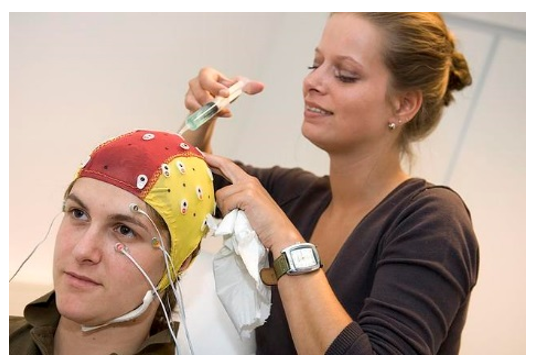 Click In the SAFER Lab we conduct Social, Affective, and Forensic Electrophysiological Research to promote a safer society. In our research we study fundamental electrophysiological mechanisms in relation to forensic psychological themes, such as violence and psychopathic personality. Moreover, we aim to translate these neurobiological insights into different fields of practice, such as law, forensic mental healthcare and policy. ​here to edit. "Be a source of sunshine for yourself and for others!"